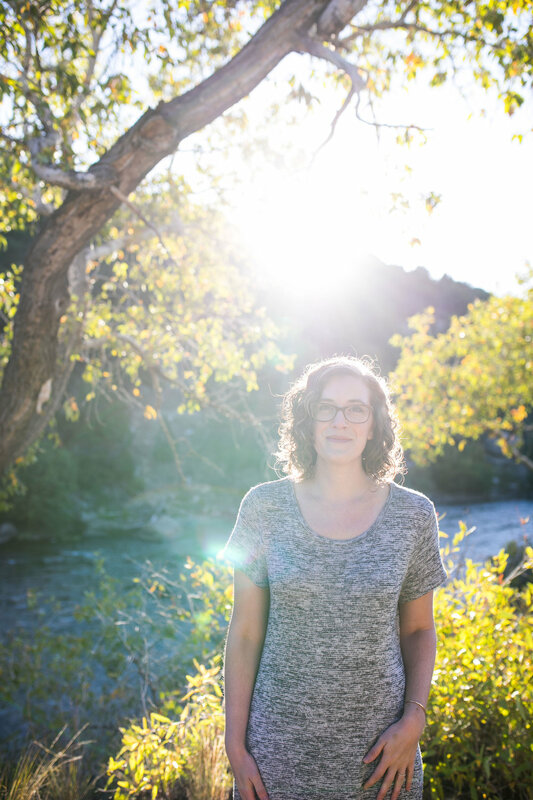 I’m Maggie, and I help creatives who are deeply craving support and space to make the pivotal transitions that will sustain their soul work. Identifying that we need a change is a courageous act, and then following through with it is even more courageous. And we should never feel as though we have to do it alone. As humans, we are communal beings, and we need support from each other. For millennia we relied on community to survive, yet as we continue to evolve, new technologies and systems are introduced that make us believe we can do it all on our own. Relying on community in business seems oxymoronic since (at least in Western cultures) we’re taught that only the toughest will survive. We believe that in exacerbating our differences, we’ll get ahead. And I want to turn that notion on its head and help us all get back to a more interdependent mode of operating that allows us to break down our barriers so that we can learn from one another. Together, let’s explore different approaches to find what it is you need to continue offering your soul work to the world, while eliminating the overwhelm that comes from too many choices. And I know, changes is scary. Taking the road less traveled is daunting. But know this—throughout the entire process, I will be your lighthouse, a steady source of inspiration and encouragement during a long, dark night at sea, helping you find your way back home, to the peace and permission you’ve been seeking. So what do you say? Let’s do this! And if you're curious about what I do when I'm not working with incredible clients, you can typically find me snuggling with my cat Waffles, reading a book, hitting the yoga mat, watching re-runs of Law & Order: SVU, or sipping rosé with some of my best gals. I live in Austin, TX with my husband. And yes, we eat a lot of tacos and believe chips & queso is its own bona fide food group. I can't wait to hear from you, and I look forward to getting to know you. need some biz advice or feedback? maybe you really could use a pep talk? If you're feeling stuck about something in your business, and would like to have someone with whom you can talk it through, give me a shout! I'd love to hear what you're working on and help you gain the clarity you seek. These are 30-minute, 1-on-1 video chats. Sign up for your slot below, and I'll be on the other side of the computer screen ready to answer your questions in real time. Oh, and did I mention this is all totally FREE?! Let's set a date to chat!